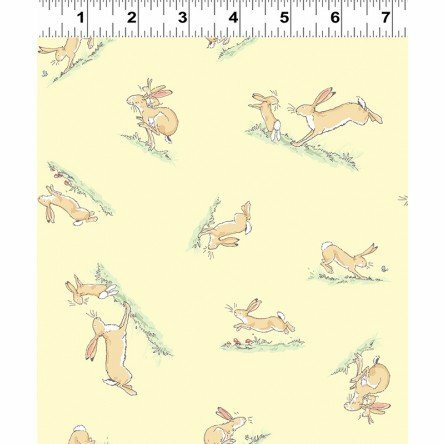 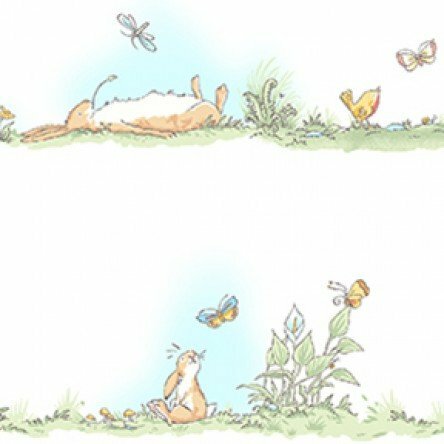 Fabric collection by Anita Jeram, illustrator of the beloved children's book, "Guess How Much I Love You". 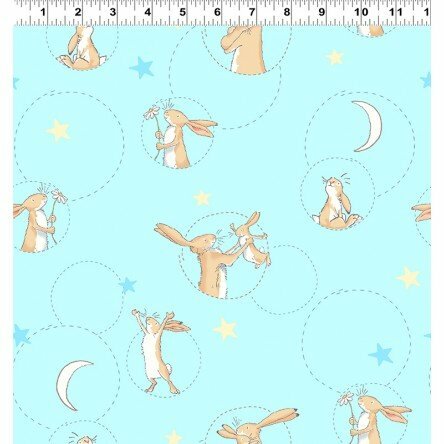 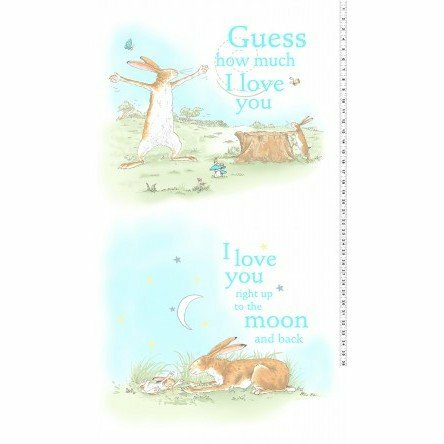 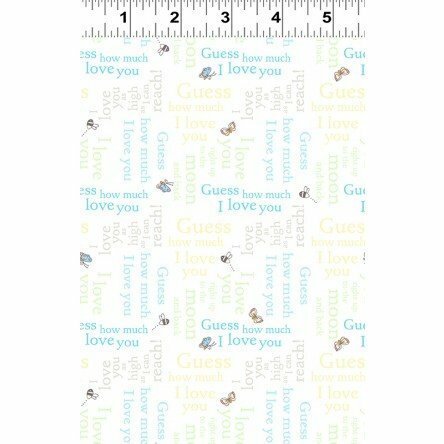 "Guess How Much I Love You 2018" features a fabric panel and coordinates, starring Little Nutbrown Hare and Big Nutbrown Hare. 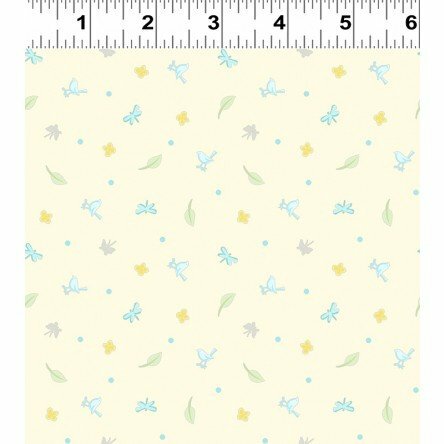 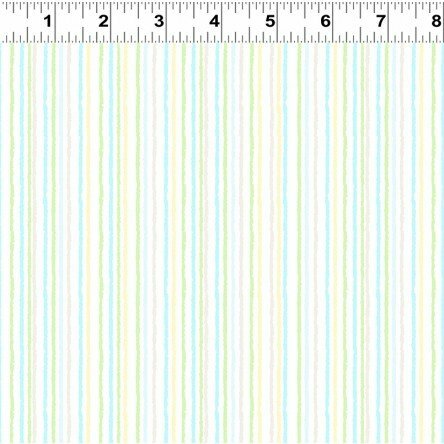 100% cotton fabrics.